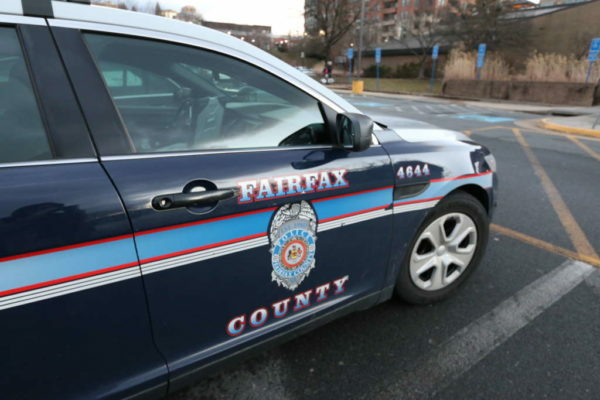 A burglar broke into a Great Falls home and stole personal property on Friday, according to the Fairfax County Police Department. The homeowner came home at 8:25 p.m. on Feb. 1 to find the front door open and rooms in disarray. Police found evidence that someone had forced entry to the rear sliding door of the home in the 10000 block of Park Royal Drive, according to the report. Deputies arrested a 34-year-old Herndon woman at the Ashburn CVS on Saturday (Feb. 2), according to the Loudoun County Sheriff’s Office. Around 7:36 p.m., deputies responded to a call for a woman acting upset inside the store in the 44800 block of Russell Branch Parkway. The woman was unable to maintain her balance while standing, according to the report. Deputies found narcotics and drug paraphernalia on the woman and charged her with public intoxication and possession of paraphernalia. She is being held at the Loudoun County Adult Detention Center on a secured bond. 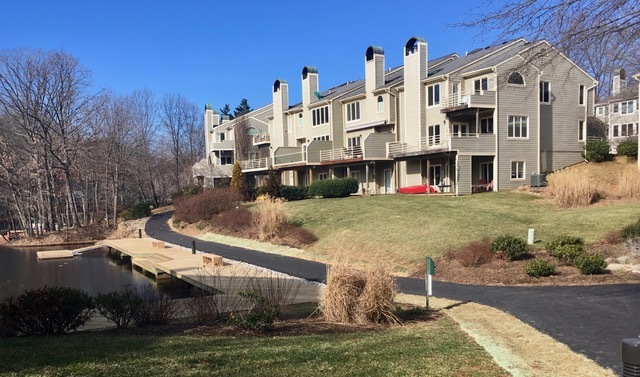 That same day, Herndon police responded to a call of shots fired in the 900 block of Barton Oaks Place shortly after midnight. Officers checked the area, but did not find any suspects, according to the Herndon Police Department. Later that same morning, police responded to a call of a bullet that was found inside a home nearby. No injuries were reported. 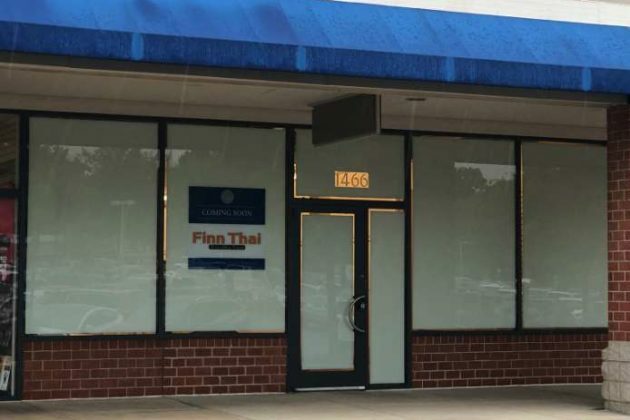 Finn Thai Restaurant and Bar is planning to open soon in the North Point Village Center. An employee told Reston Now that the restaurant is almost finished with the inspections process. 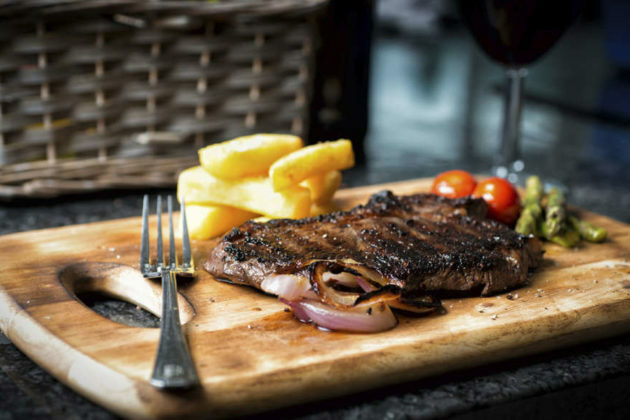 If everything goes as planned, the restaurant could open as soon as the middle of next week — right around Valentine’s Day. An exact date, though, has not been set yet. 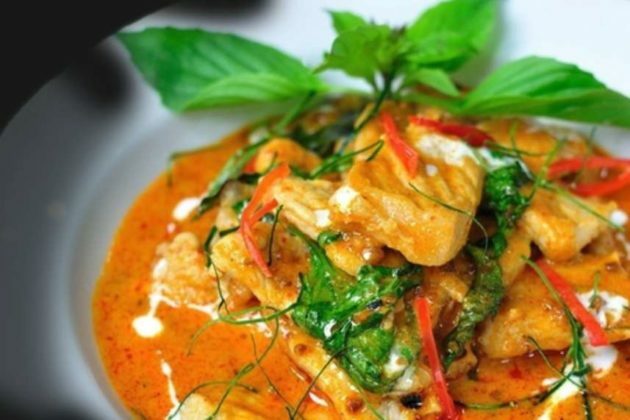 The Reston opening will mark the third Finn Thai restaurant. Currently, one location is in Purcellville and a second one is in Martinsburg, West Virginia. 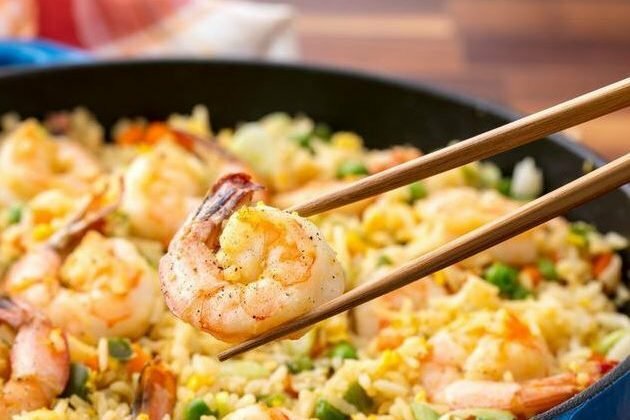 Finn Thai will fill the vacant spot at 1466 North Point Village Center, which has been empty since Payless left in 2017. A newly opened domestic violence action center in Herndon will provide free advocacy services every Friday. 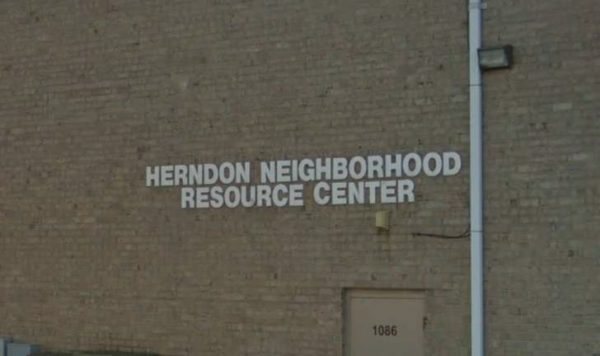 Fairfax County recently announced that the Domestic Violence Action Center (DVAC) began offering services last Friday (Feb. 1) at the Herndon Neighborhood Resource Center (1086 Elden Street), which is a collaborative effort between the county, Cornerstones and the Connections for Hope Partnership. “A crucial component for engaging victims in services is access to the necessary resources available to them,” Kevin Ochs, the advocacy services supervisor for the Fairfax County Domestic and Sexual Violence Services, said in a press release. 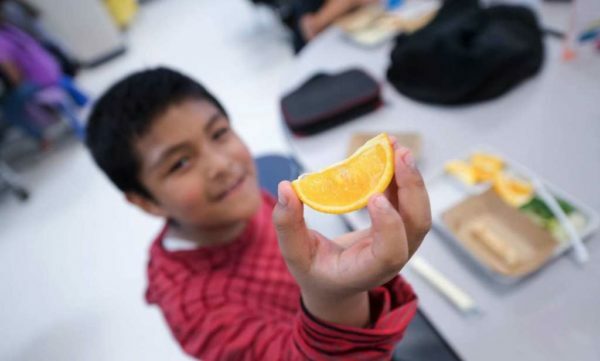 DVAC also has locations in Alexandria and Fairfax staffed by county agency and community nonprofit partners. Locals’ heading to the DVAC location at the Historic Courthouse in Fairfax “presented challenges for victims of domestic and sexual violence and stalking, with safety being a prominent issue,” according to the county. Now, people can walk-in, make appointments and also call the Herndon location. Finalists’ photographs for a contest have their work on display at ArtSpace Herndon starting today (Feb. 5). 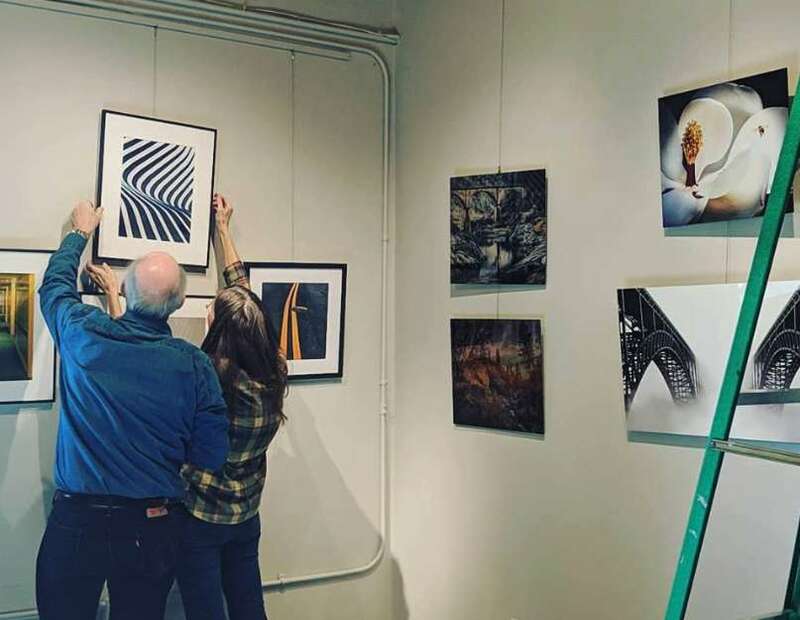 The 10th Annual Fine Art Photography Exhibit features nearly three dozen finalists in the Fine Art Photography Competition. A sneak peek at the artwork on ArtSpace Herndon’s website and Facebook shows some of the vibrant, colorful and dramatic photographs in the exhibit. “These photographers show how a group of artists with a range of themes and skills can be brought together to exhibit work ranging from whimsical digital collages to realistic black and white prints to colorful abstract images, into one spectacular exhibit,” according to ArtSpace Herndon’s description of the exhibit. Photographer Mary Louise Ravese is the competition’s judge. She selected the 45 photographs from more than 180 submissions from 93 professional and amateur photographers in Virginia, Maryland, D.C. and Pennsylvania. 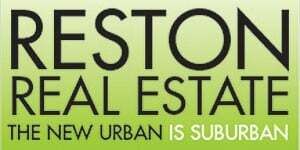 Locals who visit the exhibit will see art by some Reston-area artists. A handful of members of the League of Reston Artists have their work showcased, including Vladimir Grablev, Maureen Costantino and Sandy Gherardi. Ravese will announce the winners during the free awards reception from 7-9 p.m. on Saturday (Feb. 9) at 750 Center Street. The exhibit runs until March 2. After bouts of snow hit Reston last month, the winter weather is finally on a vacation. 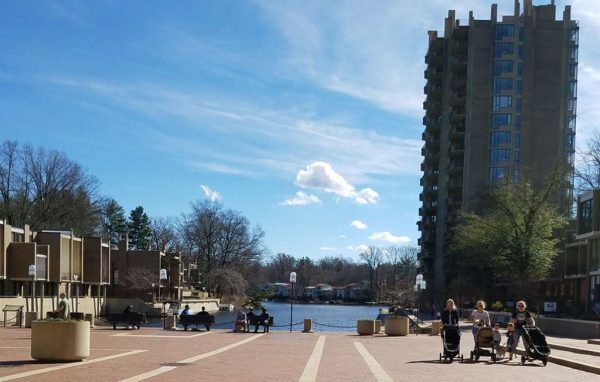 Forecasters expect temperatures to possibly reach 60 degrees for today (Feb. 5), Thursday and Friday in the Reston area. The warmer weather doesn’t plan to stick around, though. Let us know if your weekday plans are influenced by the forecasts.